YOUR SEARCH ENDS HERE! Spyglass like you've never seen before! Spyglass condominium complex is a beautifully landscaped community consisting of 48 Mediterranean style townhomes located in desirable Crescent Beach. 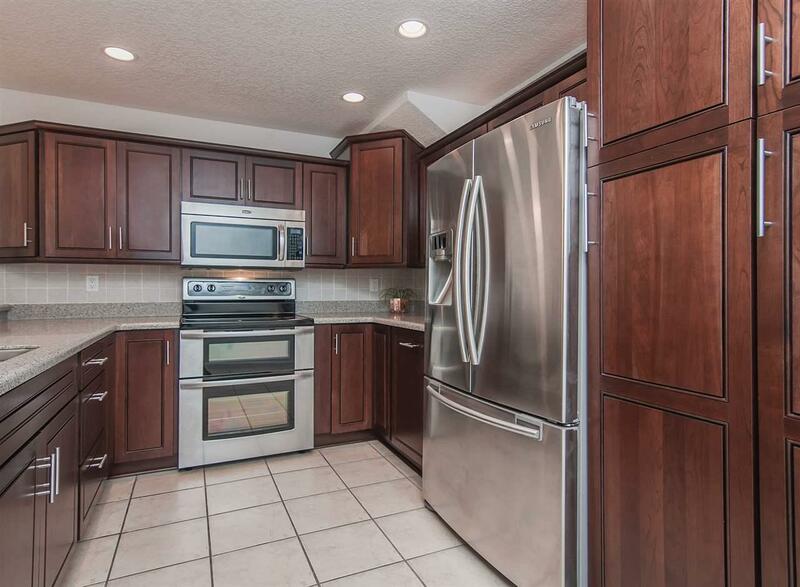 Unit 20 FURNISHED & TURN KEY 2 bedroom 2 1/2 bath condo with completely renovated kitchen and bathrooms is a must see! On ground level is a sought after, attached 2 car+ garage, with washer and dryer. The main level offers an open floor plan with kitchen, dining room, 1/2 bath, and living room overlooking the beautiful courtyard. 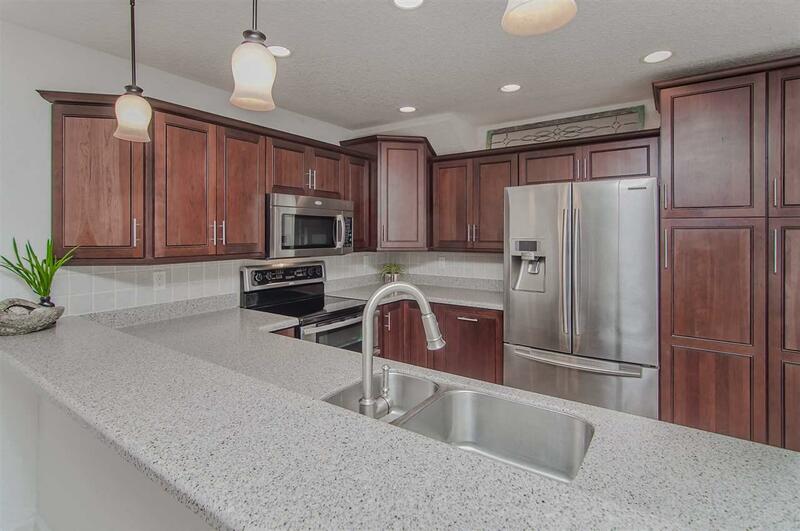 The kitchen features stunning seamless sandstone countertops, tile backsplash, rich cherry wood soft close cabinetry and stainless steel appliances. The master suite with ocean view and private bath, 2nd bedroom with intracoastal view, and bath occupy the upper level. Bedroom closets designed by California Closets. Both bathrooms feature frameless glass walk in tiled showers. This unit has plantation shutters throughout. The spyglass pool, tennis court, private beach access provides relaxation & enjoyment. 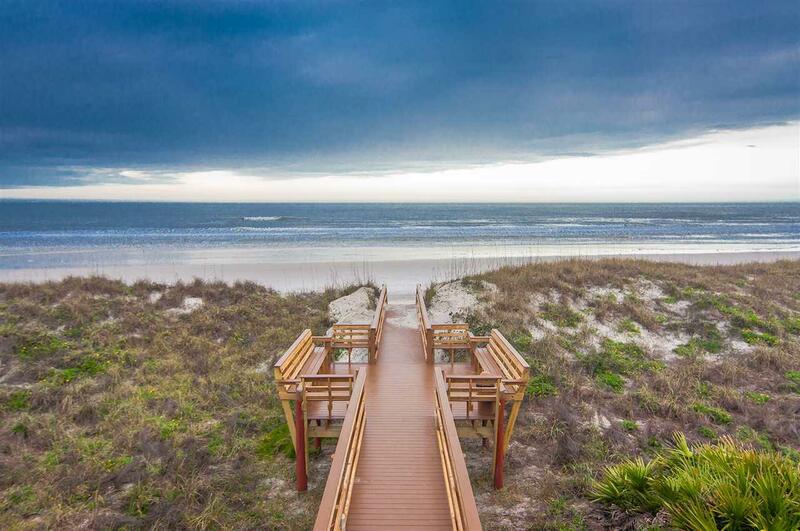 Take in the breathtaking high dunes leading to the peaceful, white sand beach! Live here year round or makes a fabulous investment property!